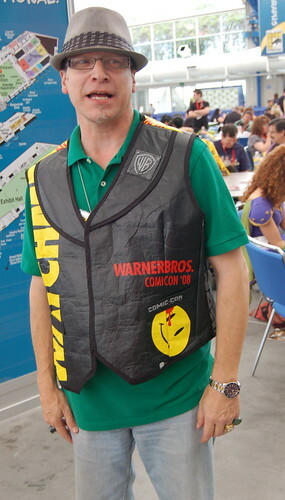 I love the Comic Con Bag Vest. I stopped him to talk. 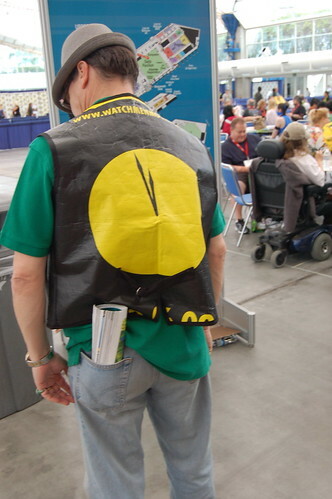 He said he was inspired by the women in comic con bag dresses last year.